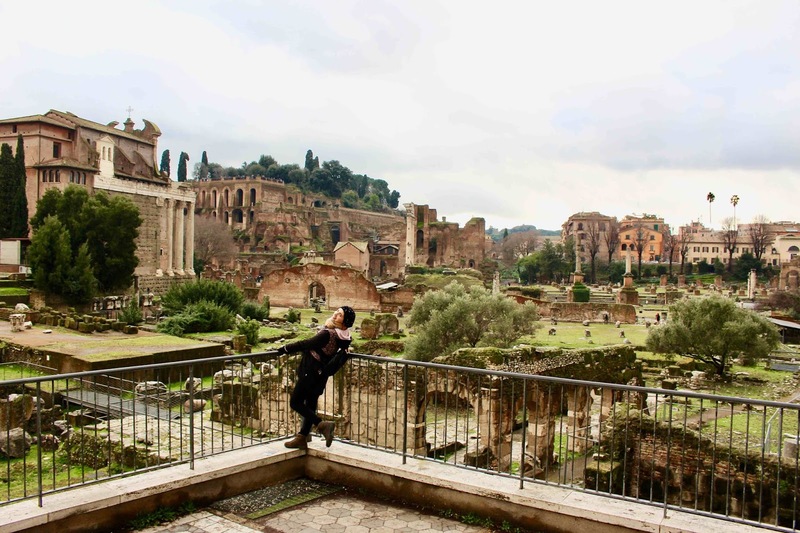 My mum and I spontaneously decided to hop onto a plane to Italy and explore antique Rome offseason in January which turned out to be an incredible choice. 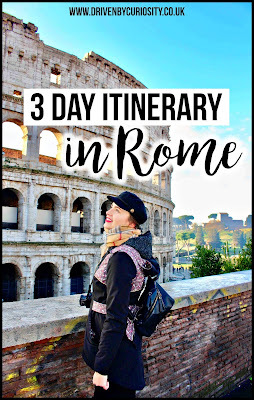 We spent 3 nights in Hotel Milton Roma which we can highly recommend as it's only 15 minutes walk from the Colosseum and offers a delicious breakfast. We booked our flights so we'd have half a day on arrival and half a day on departure, making our trip 3 full days. 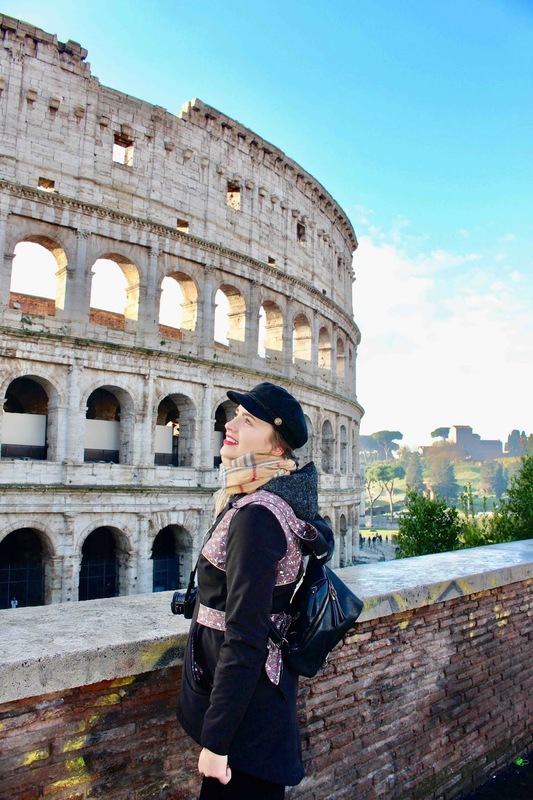 Of course, we were not able to see all of Rome because it is simply a huge city with so much culture and history - you'd probably have to spend months and you wouldn't see it all. Anyway, we were able to explore most of the tourist attractions as well as a few spots off the beaten path. 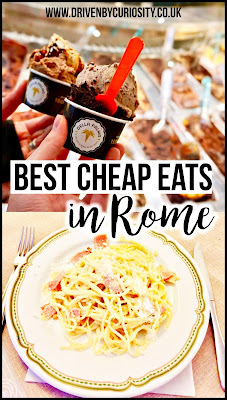 Read my blog post all about the best cheap eats in Rome here! 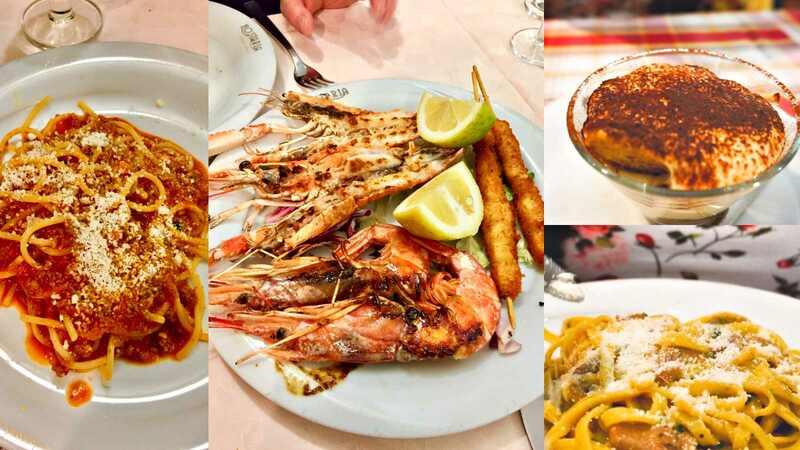 Not far away from Pantheon, this restaurant offers incredible pasta and other typical Roman foods. Highly recommend you guys try the spaghetti alla carbonara - it's heavenly. 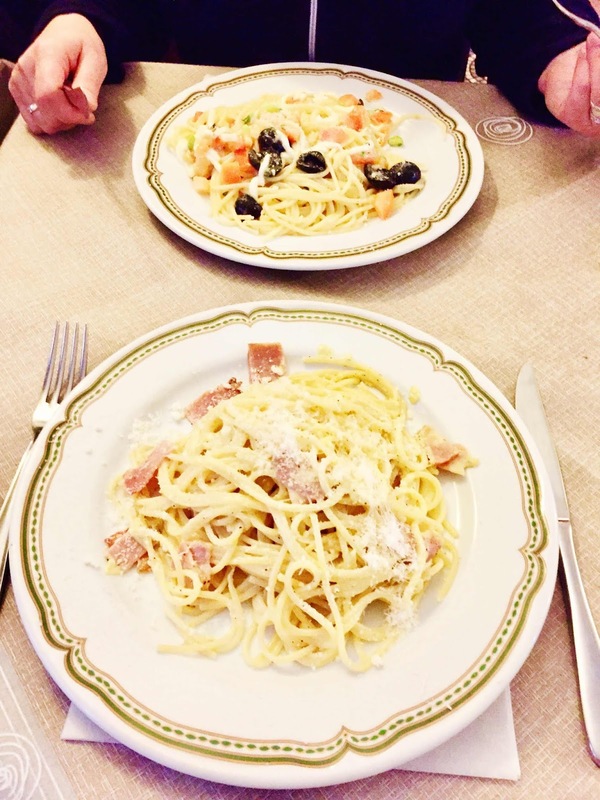 Far off the tourist crowds, this traditional Hosteria is well worth the 10 minutes walk from Colosseum! The atmosphere is super local and the employees were very charming. 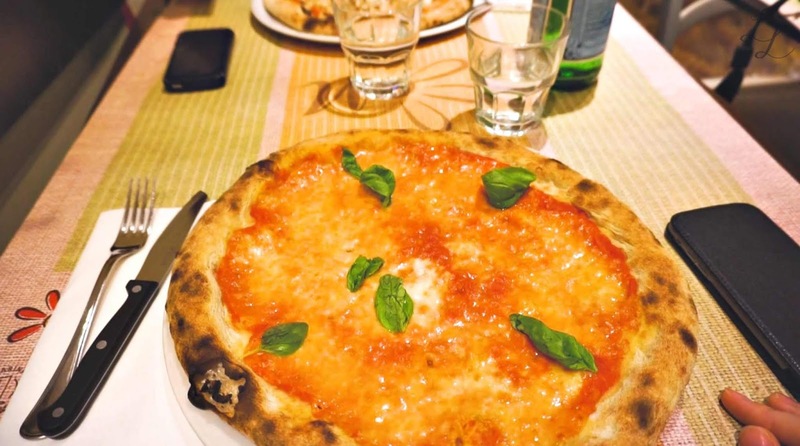 Not far off Pantheon and Trevi Fountain, this restaurant is more on the modern side, however the Margherita pizza was still on point! And also not that expensive compared to other restaurants close to big tourist attractions. 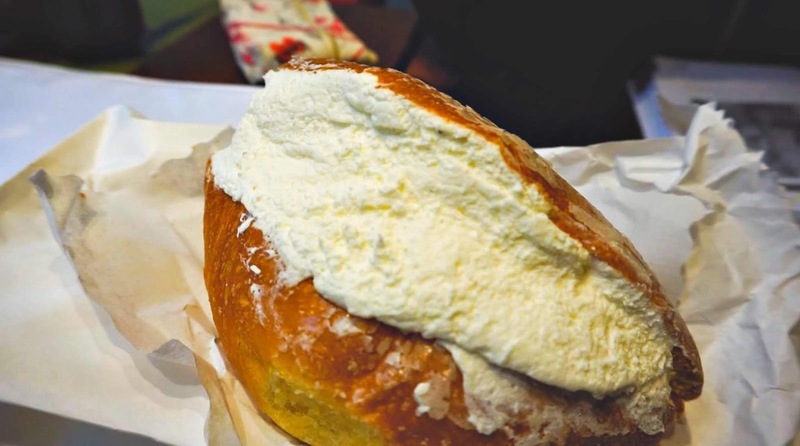 On your way to or back from visiting the vatican, you MUST try a Maritozzi Romani con la Panna at the dessert restaurant and bakery Parenti. 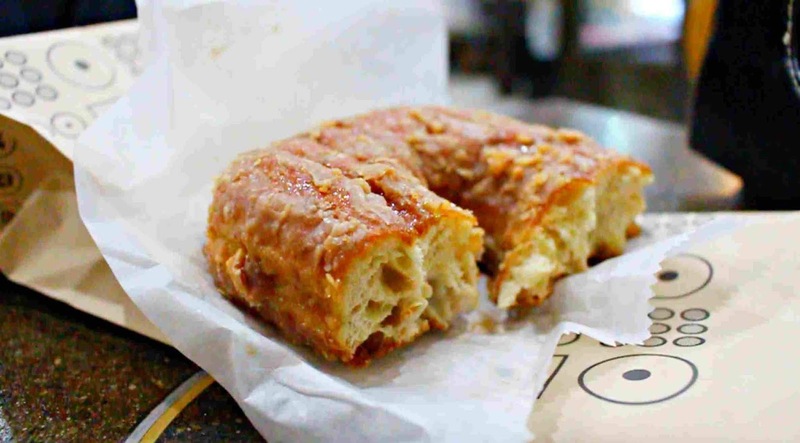 Absolutely delicious and our favourite pastry we tried on our entire Rome trip. 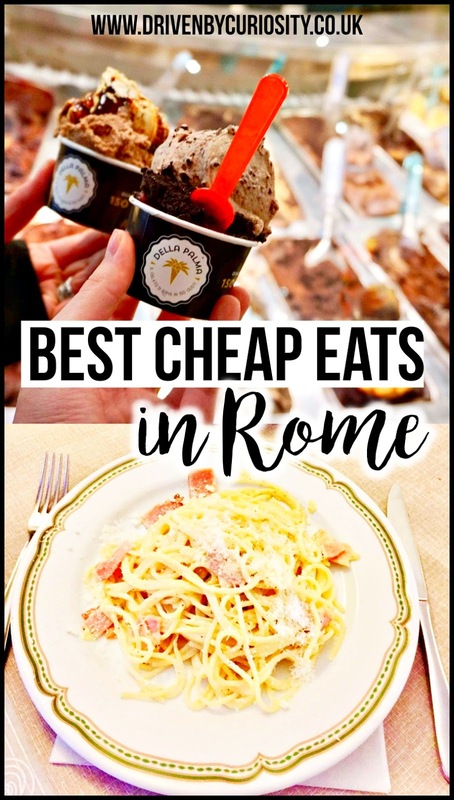 If you need a little dessert after the spaghetti carbonara, head over to this gelateria which is fairly close to Pantheon. 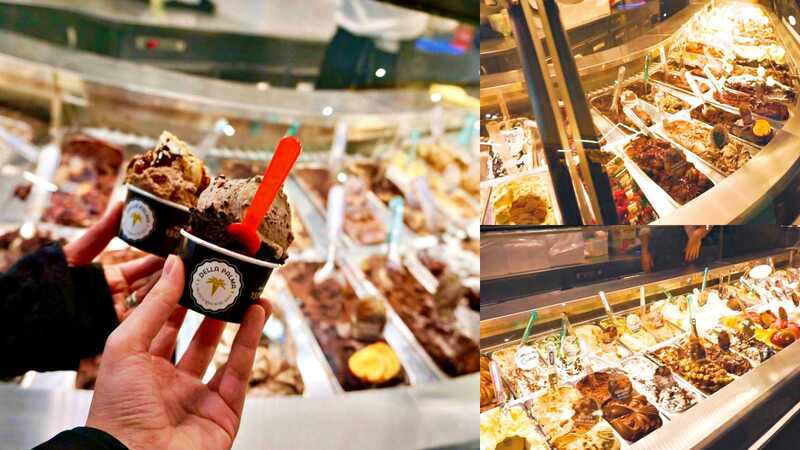 Choose from 150 gelato flavours! A bit touristy and crowded but well worth it. 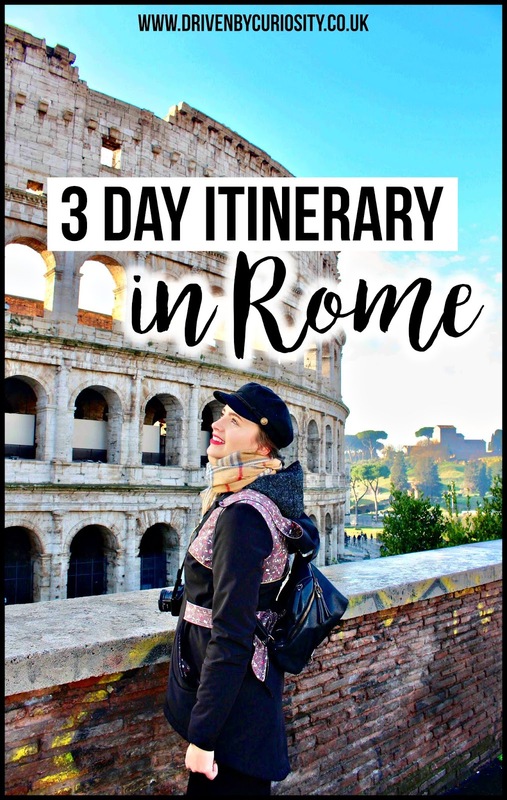 Check out our 3-day Rome itinerary here! 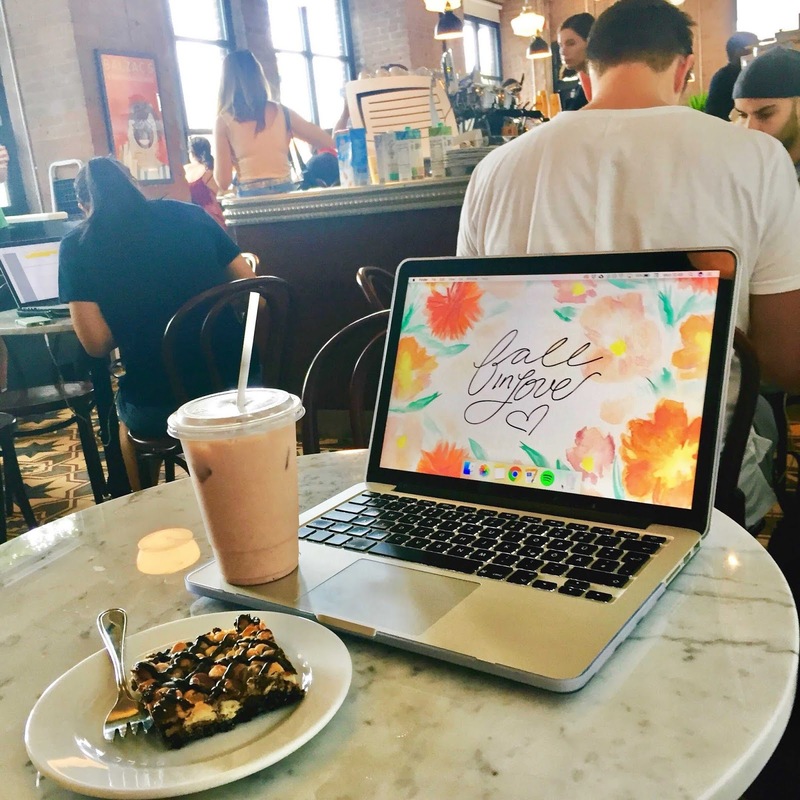 Gorgeous marble and dark woods interior and delicious coffee and snack options. 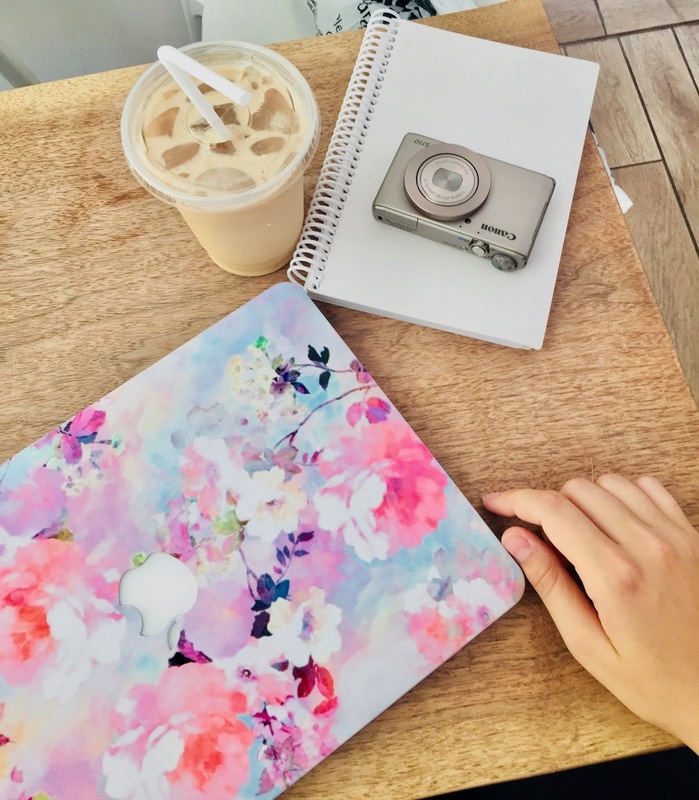 I ordered an iced chai latte which was the best chai I have ever tried - so flavourful! I also tried their mocha which I highly recommend. For food, I had one of their bars (I cannot remember how it was called exactly) which had nuts and chocolate in it and was so yummy. 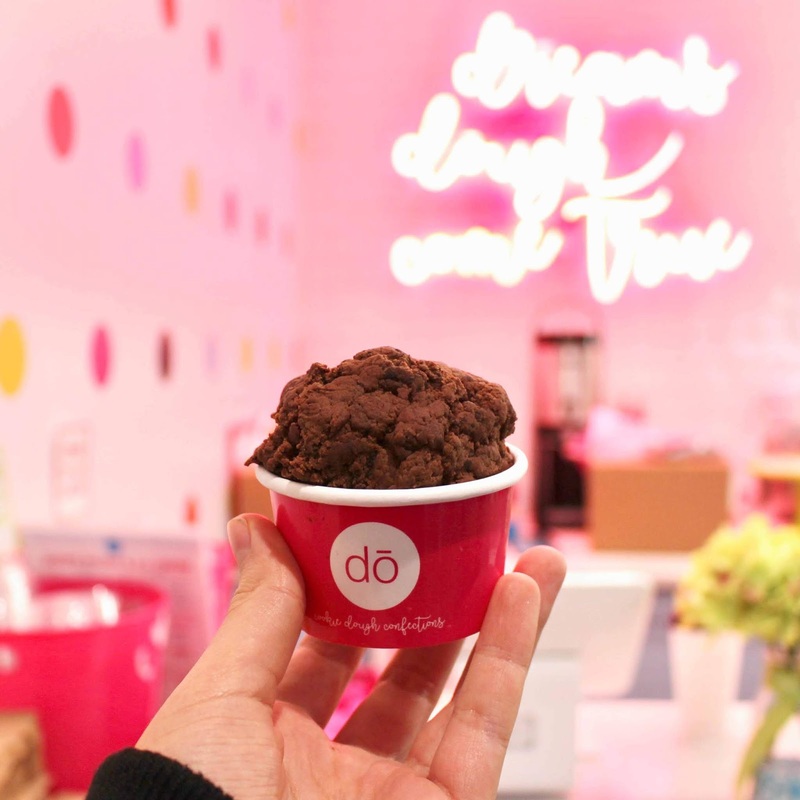 Tried their gluten-free hazelnut praline brownie and a classic latte - loved it! They don't have tons of sitting space but it's such a cute place. 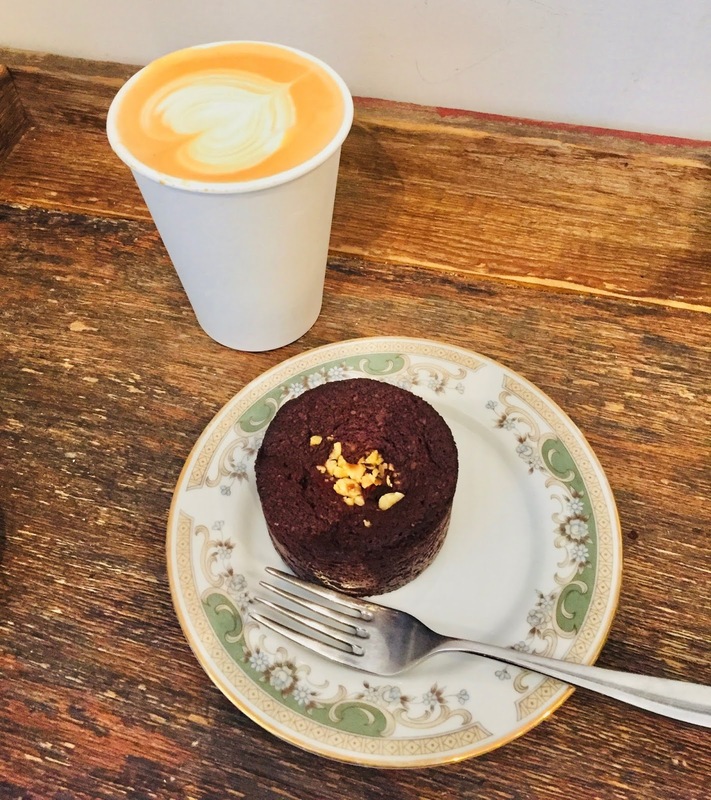 Also, Kensington market is such a cool, Instagram-worthy neighboorhood to explore so a quick pop-in to FIKA is highly recommended. Loved this place, the staff was so friendly. I tried an iced Chai which wasn't as good as the one from Balzac's, however, I also got a Marshmellow fireside latte and that was amazing! I saw on their Insta that they serve colorful lattes which I didn't get to try but I can imagine they are super cute and yummy. The vibes in this place are so vintage and cool, I really liked it. I tried their lattes and can recommend them. Also tried one of their bars (again, can't remember what it was called but it was something with peanut butter) and that was yummy! 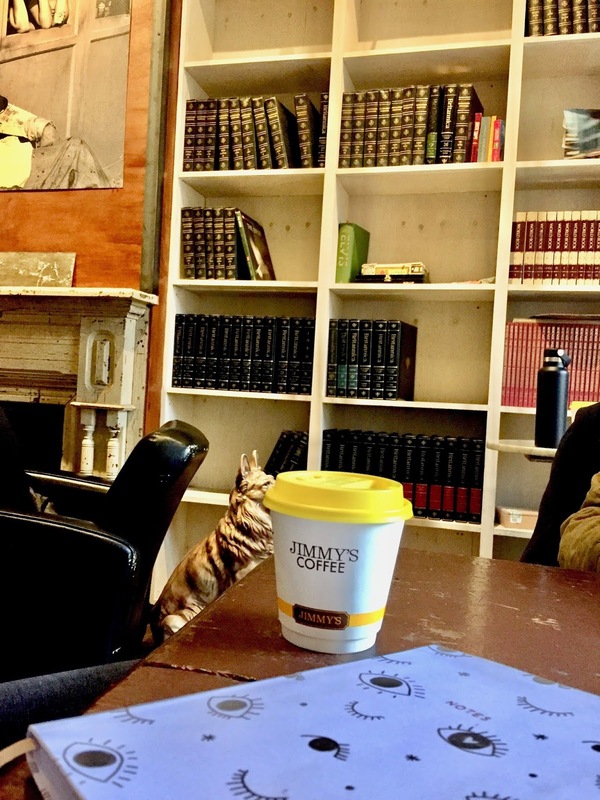 Although not located in the city center, this coffee shop is SO worth a visit. I only discovered it in my last week in Toronto and I am so happy I did! I had their white and dark mocha, and I also tried their Tim Tam chocolate cake as well as their lamington. OMG literally amazing. 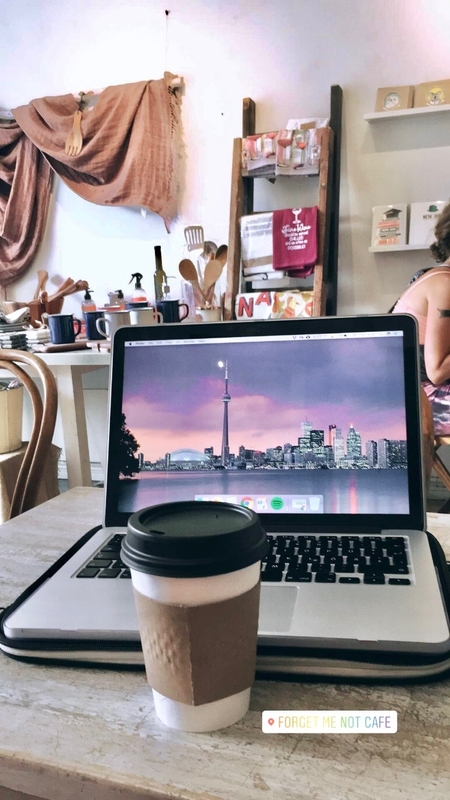 My first coffee shop experience in Toronto, and it was great! It's quite a small coffee shop so it can get busy but I loved the shabby-chic vibes. Got the Nutella latte and highly rate it. 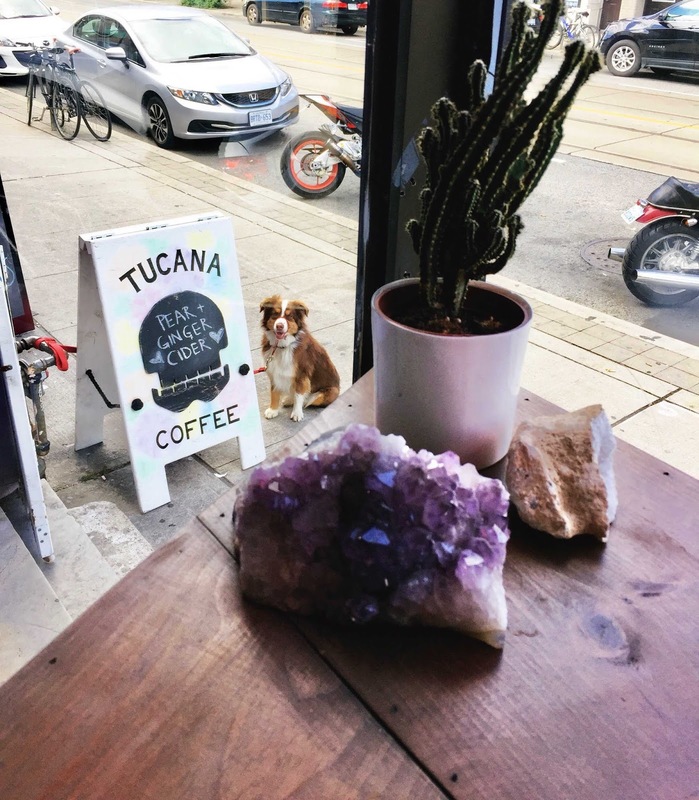 Okay, this coffee shop really got me because they had crystals *don't judge me*. 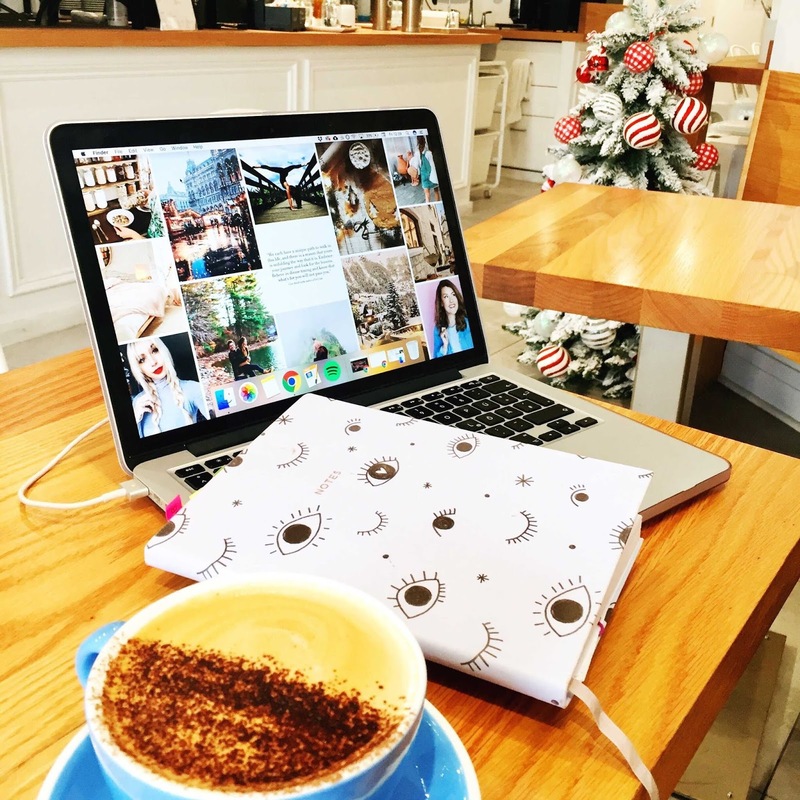 It's not a place to sit and chill with your laptop as it's more a to-go place, however, the neighborhood it's located in is so cute that you can just take your coffee with you as you stroll around. 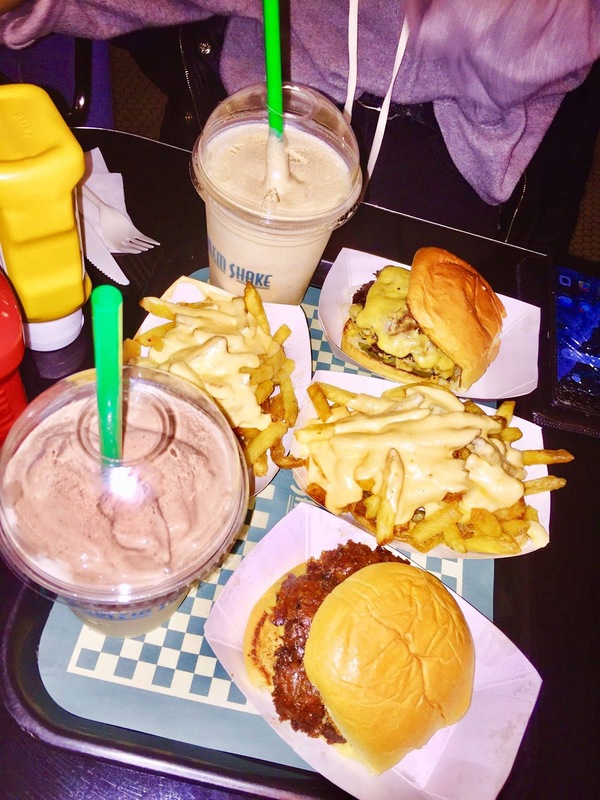 Check out my blog post all about the best cheap eats in New York City here! 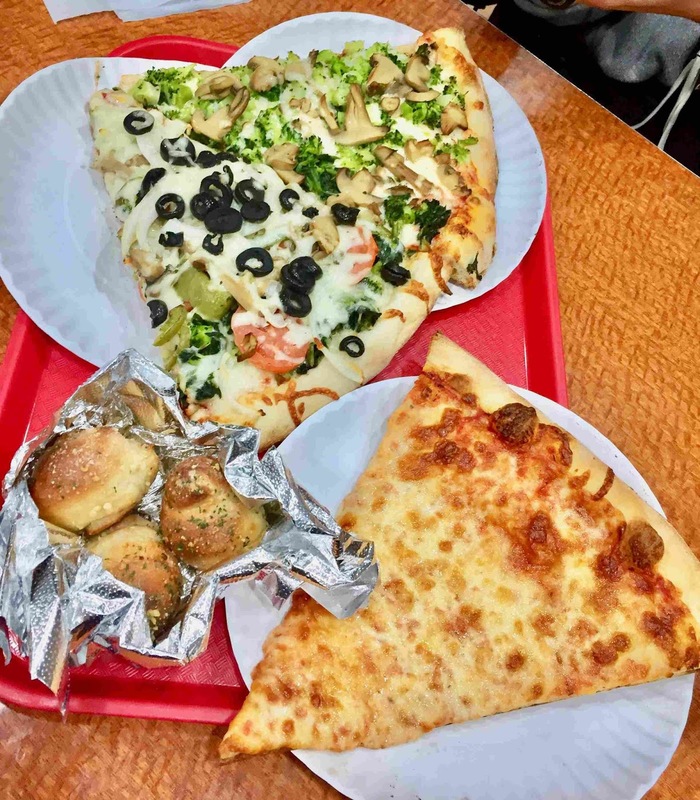 There are many Pizza shops around NYC, this one was our fave. It is very likely that one slice will fill you up because they are honestly gigantic. I also tried the garlic dough balls which were yummy. *Sugar coma warning* Get this sweet treat to share with someone because even the dessert queen (me) could not finish this scoop by myself. I tried the Brooklyn blackout donut which wasn't the most amazing donut I've ever had (still good tho), however, my friend tried the Banana Peanut Butter one which was yummy. Our fave restaurant! 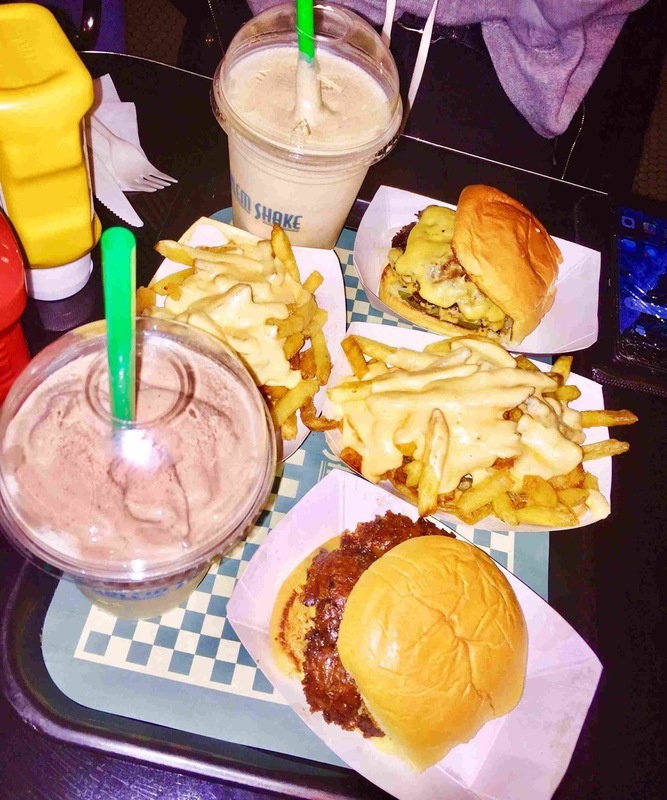 The milkshakes are to die for (I got black & white both times we went and it was so good), the cheese fries are heavenly and the burgers are good too (although a bit too greasy for my taste). Also, we loved the retro vibes in this diner. 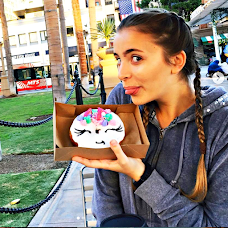 Such a yummy dessert. 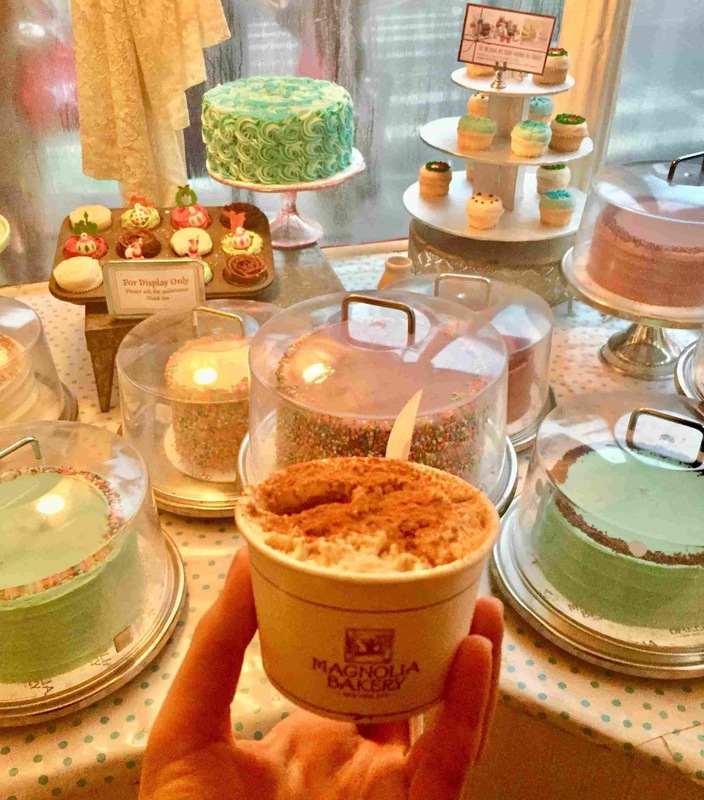 We got a small size which was just perfect to snack on whilst strolling along Bleecker street. They also had adorable cupcakes and a blueberry bar thingy (can't remember how it was called) that looked so good! If you want to treat yourself to a health drink (idk what's in it exactly) try the Lavender one! I got the Merbabe one and it was quite disgusting haha - the lavender one my friends got were got tho. Best food place ever. We went here almost every morning and were amazed by the food every single time. 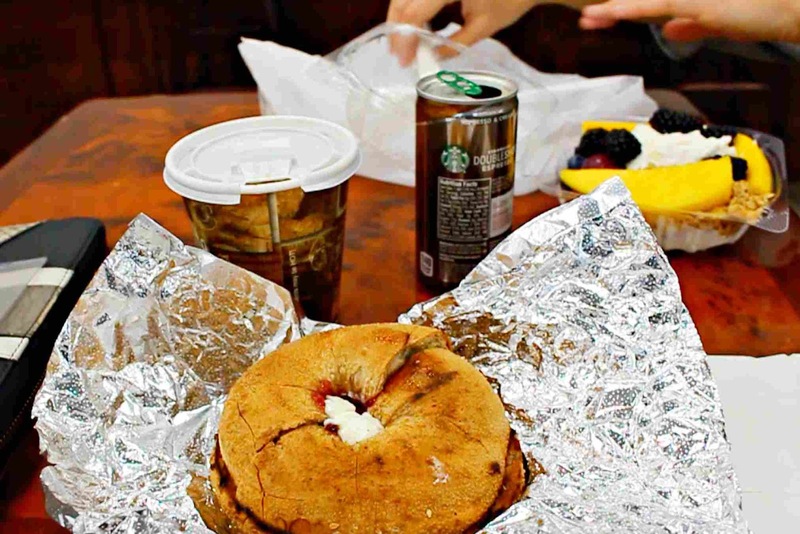 They have a huge breakfast buffet with the most delicious sweet and savory foods. You can get a big box of food for around $7, such a good deal! A super Instagram-worthy place. Not the cheapest, but a small portion of this ice cream is definitely enough. 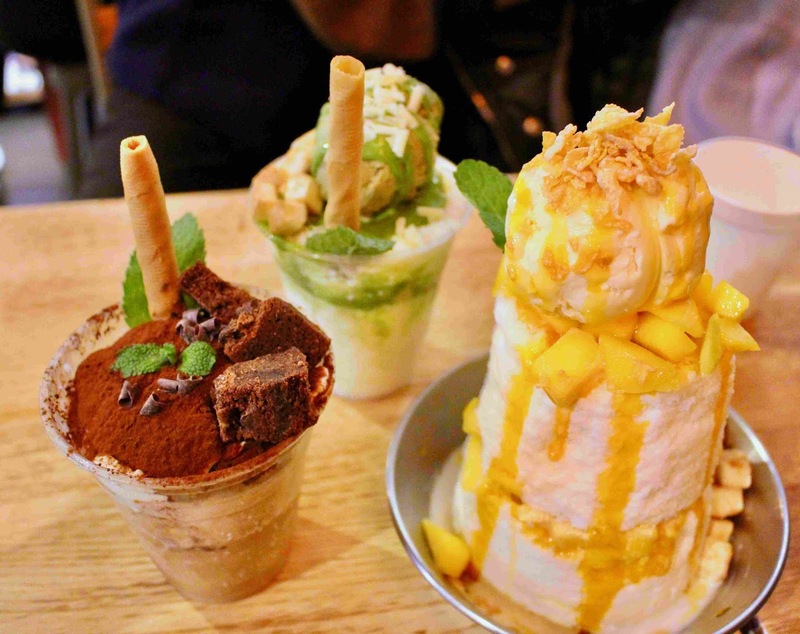 We tried tiramisu, matcha, and mango-cheesecake flavours. 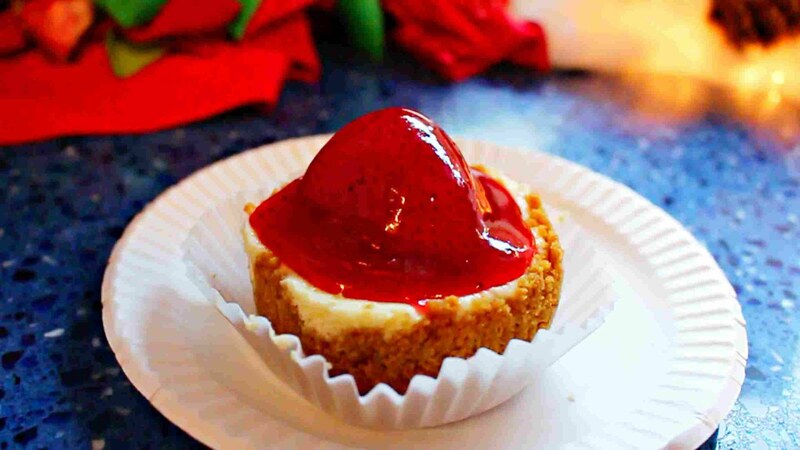 I got the Strawberry mini cheesecake and loved it. It's a great way to try out typical NYC cheesecake without getting a huge slice and falling into food coma afterward. They also had hot cocoa which we didn't get but it smelled yummy. 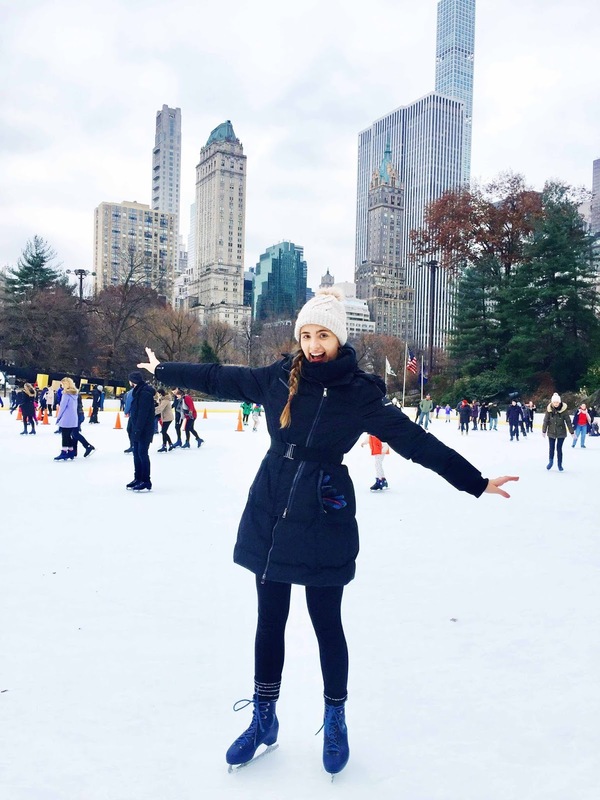 Check out my 5-day NYC itinerary here if you are interested in what other things we did besides eating (although that was a huge part of the trip as you can tell). 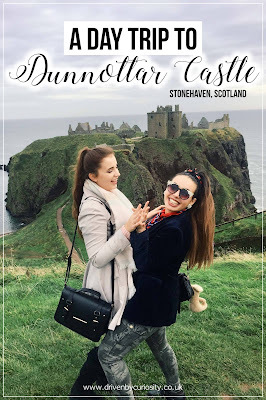 Last weekend one of my best friends from the Netherlands and I decided to visit stunning Dunnottar Castle in Stonehaven, which is about 20 minutes drive from Aberdeen. 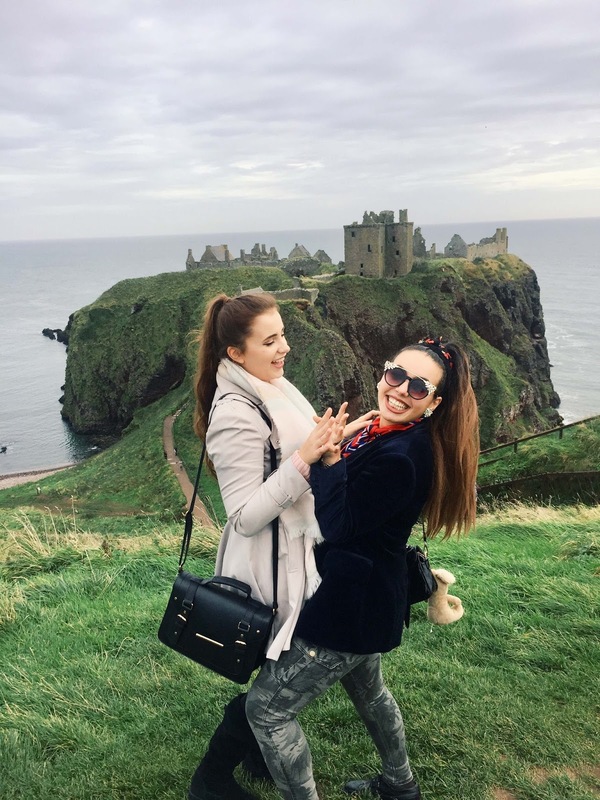 Dunnottar castle is a hilltop castle ruin located on a rocky headland about 3 kilometres south of Stonehaven. Back in the 17th century Dunnottar castle was used to hide the Scottish crown jewels from Oliver Cromwell’s invading army. 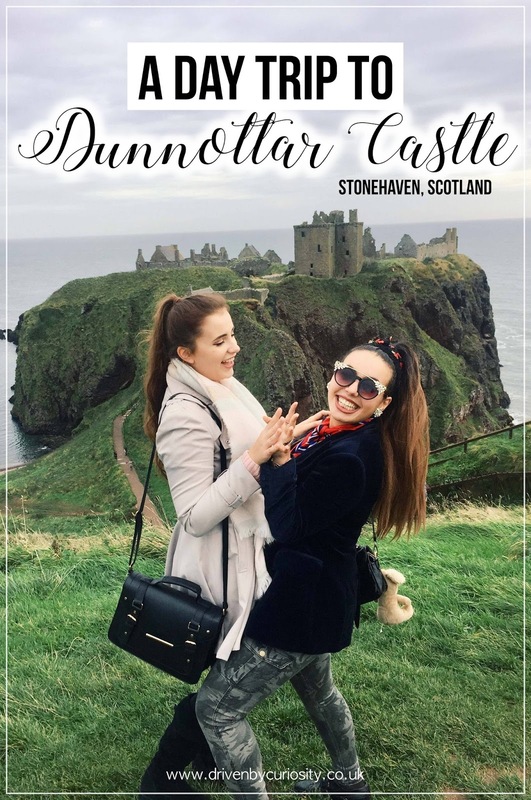 If you want to learn more about the historical side of Dunnottar Castle, check out their website. 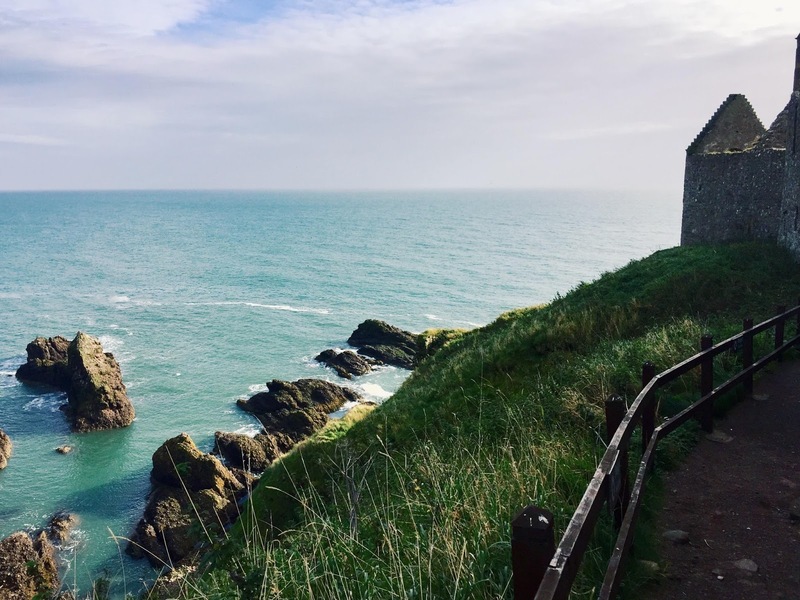 Dunnottar Castle in an absolute must-see on your Scotland trip. Just look at the pictures - can it get more epic than that? We spent about 2 hours at the castle. The entrance fee is £7, but definitely worth it. 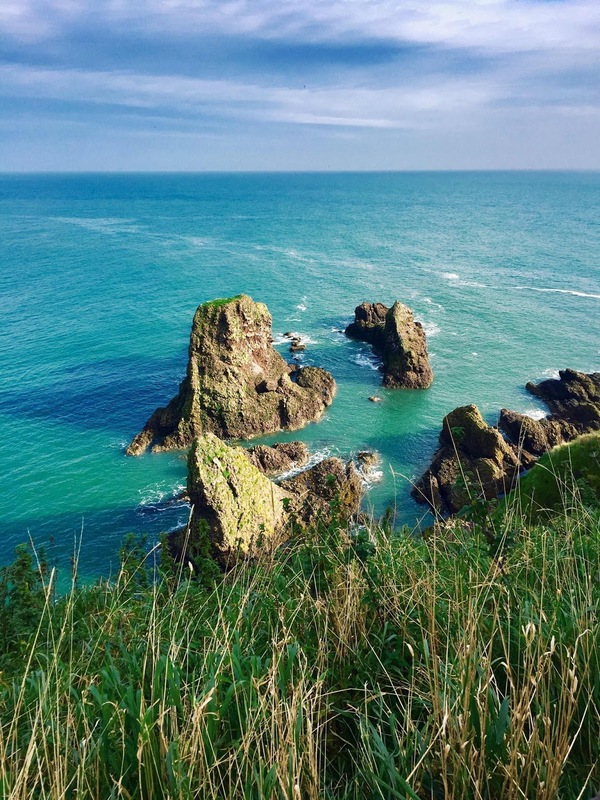 I think that you can easily do Aberdeen, Stonehaven and Dunnottar Castle in 1 day. If you have less then 1 day in the north east of Scotland - skip Aberdeen and Stonehaven and just see the castle. "She has wanderlust in her eyes. You can see it from worlds away." Recently I got a scratch off world map for my room to track my travel adventures. 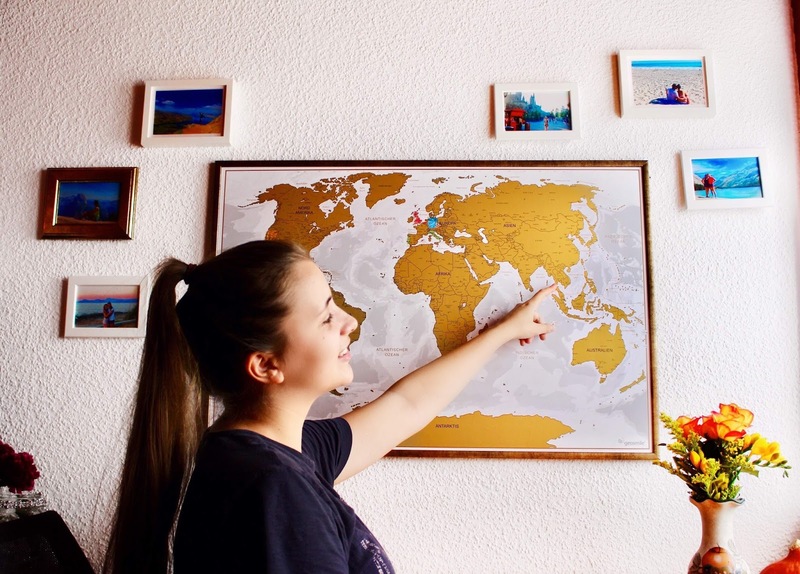 I realised that I only visited 11 countries so far (excluding Germany cause that doesn't count) which made me think about what countries, cities and places I want to visit in the next few years. In my phone notes I always keep a travel destination list just in case I have a sudden idea or someone tells me about an amazing place that I need to visit. 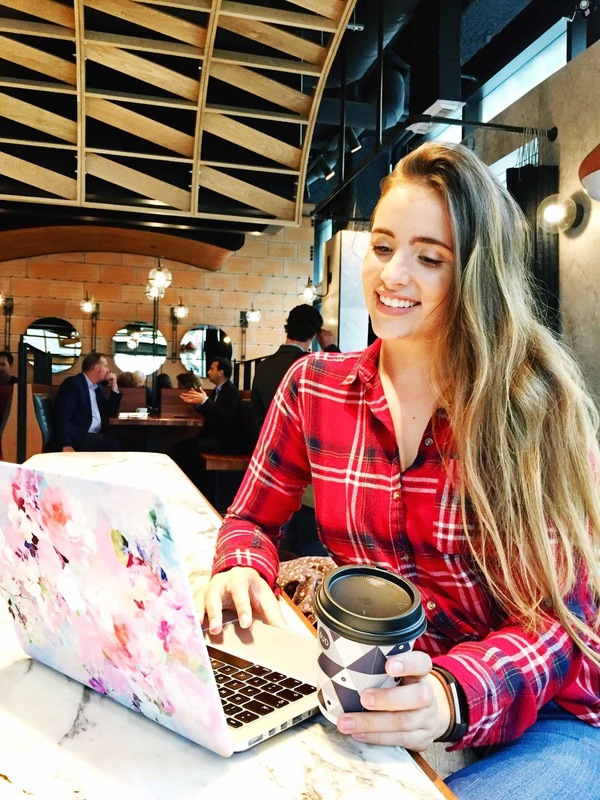 To start checking off a few travel destinations from my bucket list I am sharing with you 10 places I want to visit in the next 5 years today. PS: The beautiful imagery is from my favourite place on the internet - Pinterest. The pics are not mine (although I wish, but I will hopefully soon be able to take pictures of those places myself). 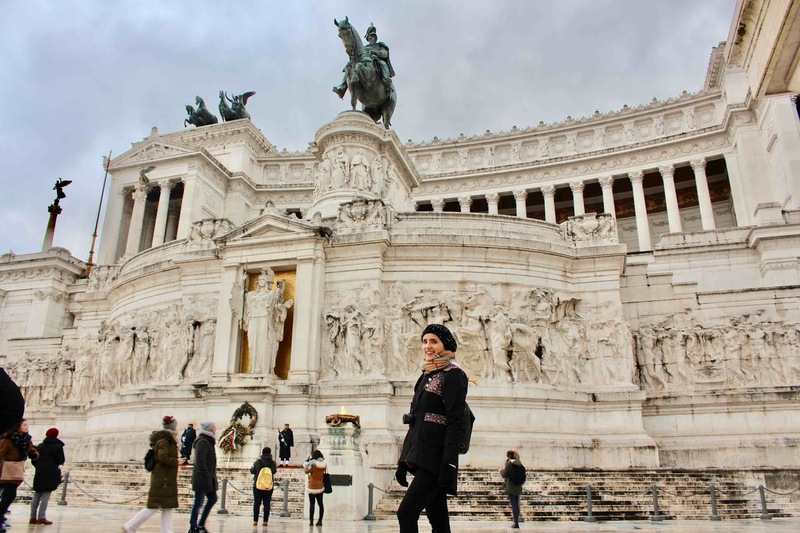 Although I have been to Italy twice I never got to explore its historic capital Rome. In Latin class we often talked about Rome's ancient sights and its impressive role in history, which made me want to go to Rome since then. 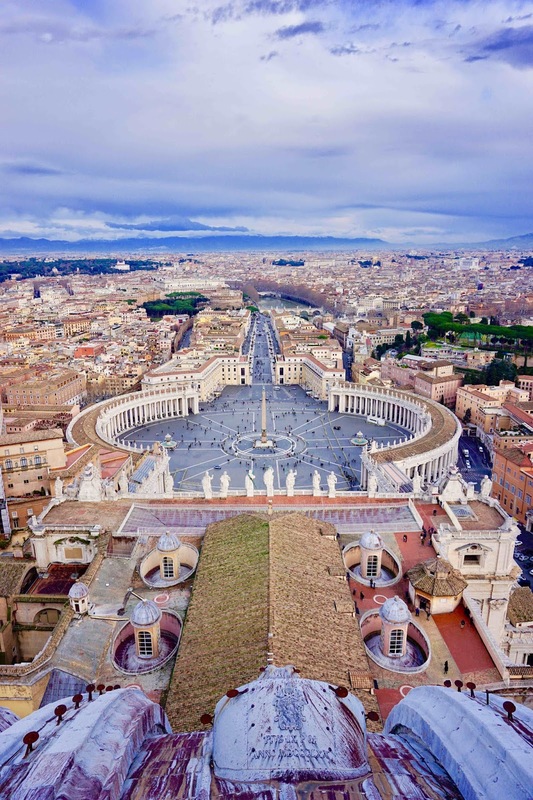 Also as a fan of Dan Brown's Illuminati I am so curious to see Vatican city and all the historical churches. 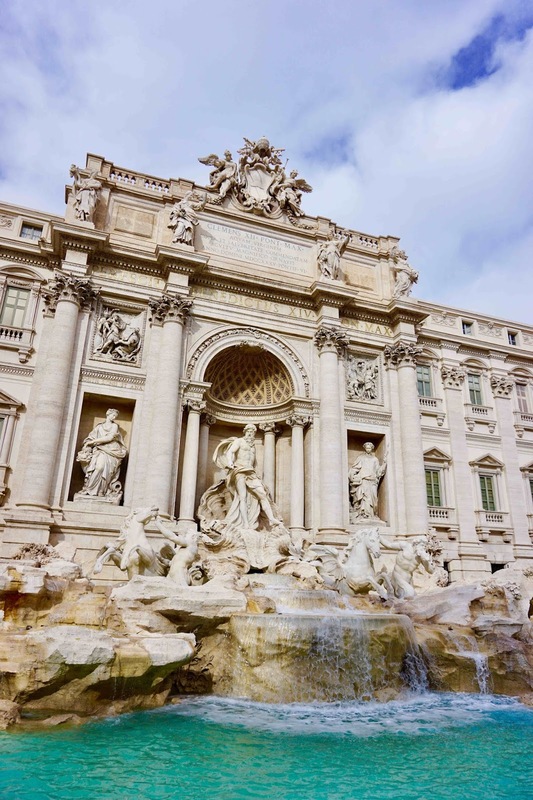 On my bucket list here: take a picture with a handsome Italian on his Vespa, visit all popular sights and eat tons of pizza, ice cream and lasagna (just like in "Eat Pray Love"). Someplace I have never been even close to is the caribbean sea, which is a dream destination for almost everybody. 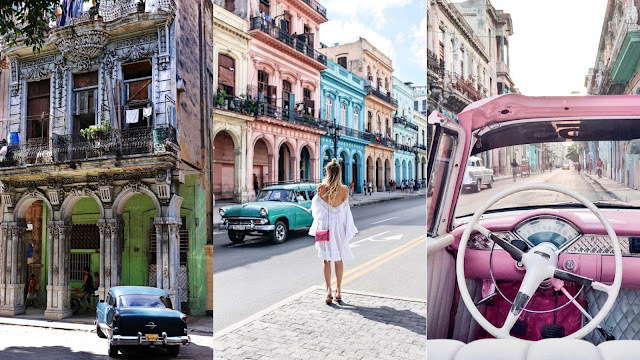 Beside the beautiful turquoise sea, white sand, palm trees and fresh coconuts I am really drawn to Cuba and its vibrant capital Havanna. Not gonna lie here: Dirty Dancing 2 really made me want to experience the lively, colourful and exotic Cuban culture. Things to do: take a ride with one of the old & colourful cars and dance Salsa with a local in a typical Cuban club. Pretty new on my bucket list (ok, let's be real: every country is kind of on my bucket list) is tropical Thailand (spot the alliteration here). I want to try Thai food, go on a motorcycle trip, stroll across a colourful market and chill by the blissful beaches (alliteration number 2). Oh and how can I forget: I really want to see elephants of course. A place not as far away as Cuba and Thailand is Austria and its beautiful capital Vienna. 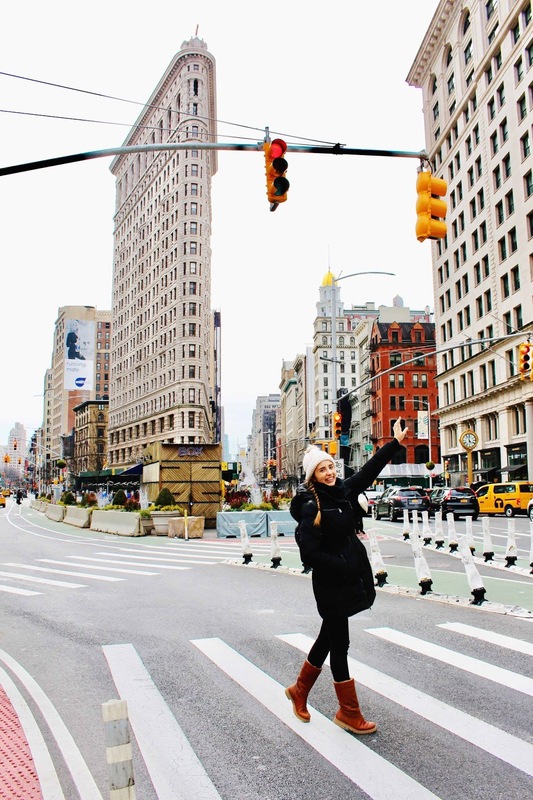 Everyone who has been there tells me how lovely and impressive the cityscape is and we all know how much I love taking photos of pretty buildings. 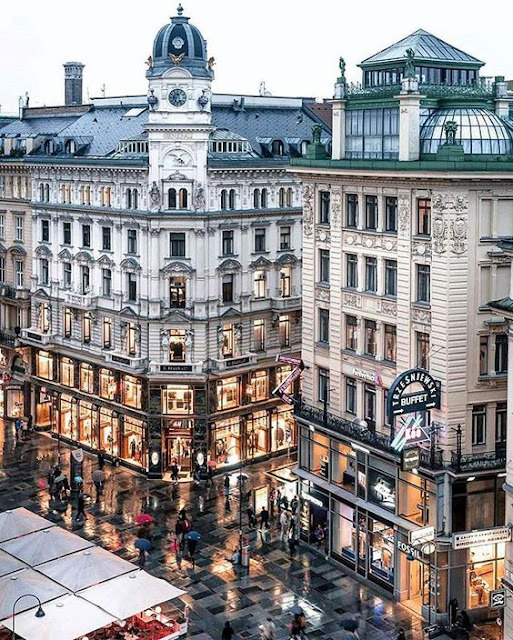 And don't get me started on Austrian food because I am in love with Sachertorte, Kaiserschmarrn and Leberknödel. An undeniable must-see for all lovers of epic nature and stunning photography is the land of fire and ice: Iceland. I don't think I have to say a lot about the breathtaking nature that is shaped by bold contrasts. And what better starting point for a trip to Iceland than Aberdeen? It is quite far up north which is why the flights are not too long and also not that expensive. 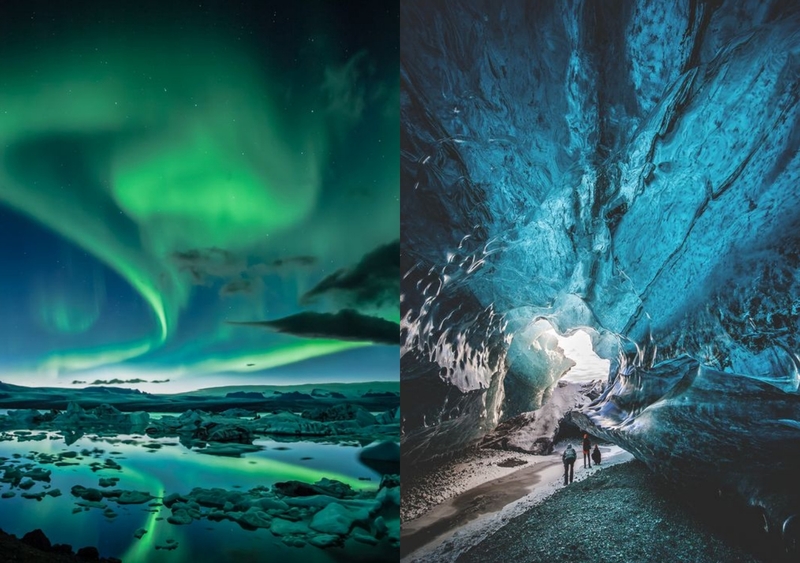 On my bucket list here (beside all the other mesmerising natural sights): see the Northern lights. There are so many places that I want to visit in France: from pulsating Strasbourg, Bordeaux, Marseille to the glorious palace of Versailles, little fairytale villages in the Provence, the romantic capital Paris and Disneyland Paris of course. Strictly speaking: one trip to France will definitely not be enough. However before I go I really want to learn at least little bibs and bobs of French so that I won't be completely lost. Things to do here: eat a lot of baguette, crepe, croissants, cheese, macaroons - the list is endless. A less popular travel destination but definitely not less worth seeing is Poland. 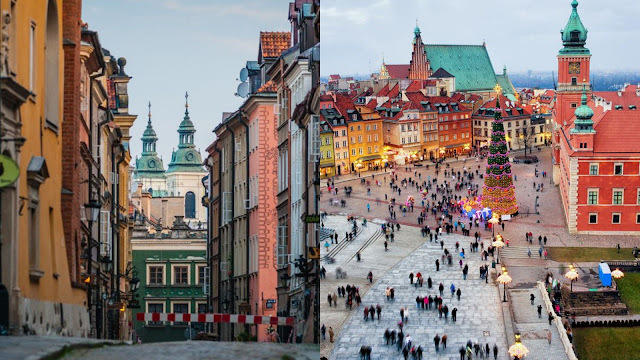 I chose Warsaw for this post because it is Poland's capital, however there are also many more places to see: Krakow, Danzig and the Masuria region. The great thing about Poland is that it is also really affordable - from flights to accommodation and food. 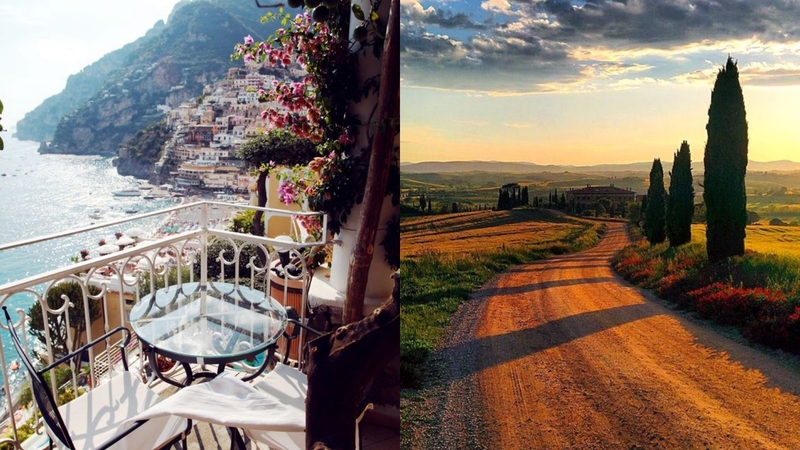 Do you guys know the movie "Under the Tuscan Sun"? Well, if you like "Eat Pray Love" you will most definitely also enjoy this romance about a woman who, after being cheated on by her husband, starts a new life in a rural Tuscan villa. So far I have only been to the Garda lake which was already pretty amazing so I suppose that the Tuscany is just as beautiful. 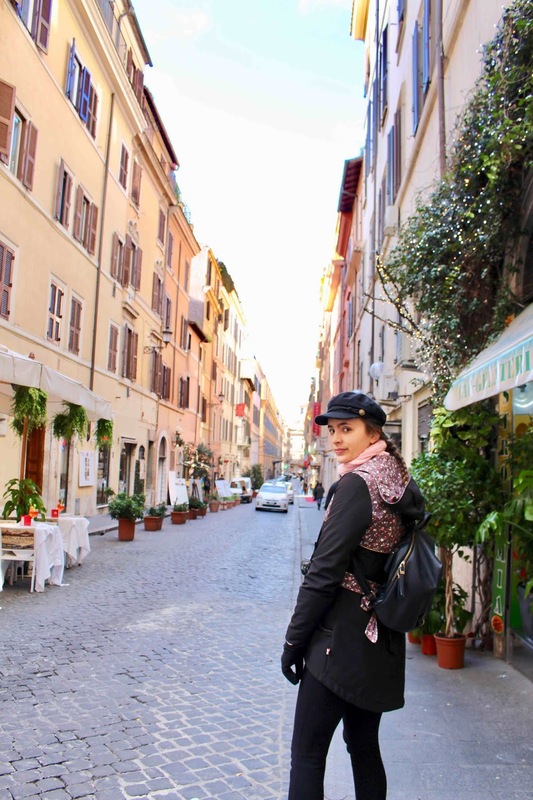 Same as in Rome: eat tons of Italian food and take photos of Vespas (preferably red ones). 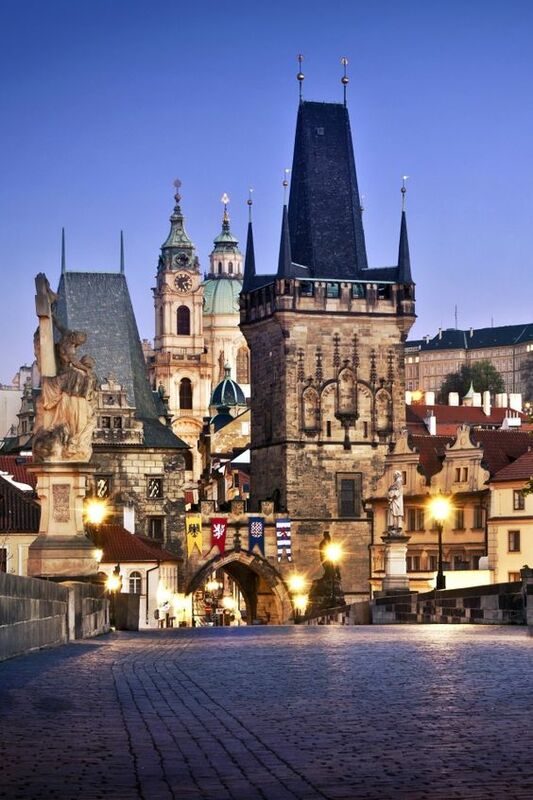 A city that is only 2 hours drive from where I live in Germany but I unfortunately never visited is Prague. With baroque palaces and cobbled streets Prague is said to be just as beautiful as Paris when it comes to its magnificent architecture. Me and my Instagram feed very much enjoy a trip to a pretty city like Prague (how basic was that). And same as with Poland - Prague within the Czech Republic is affordable, so perfect for students like me. 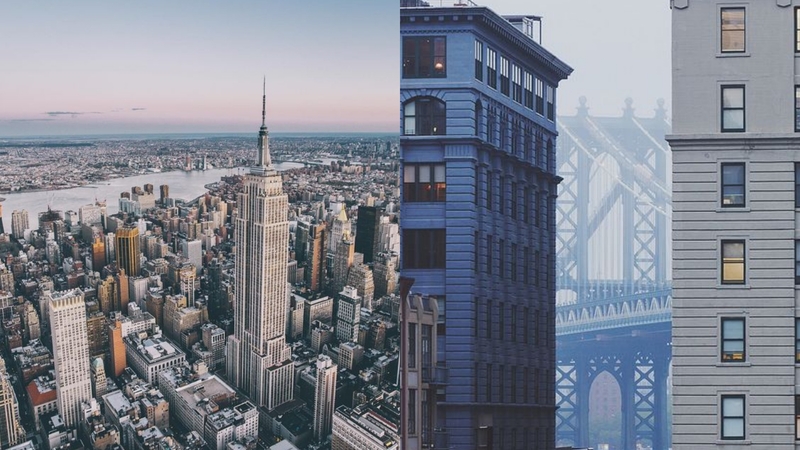 And last but (oh god) definitely not least: the city of my dreams. 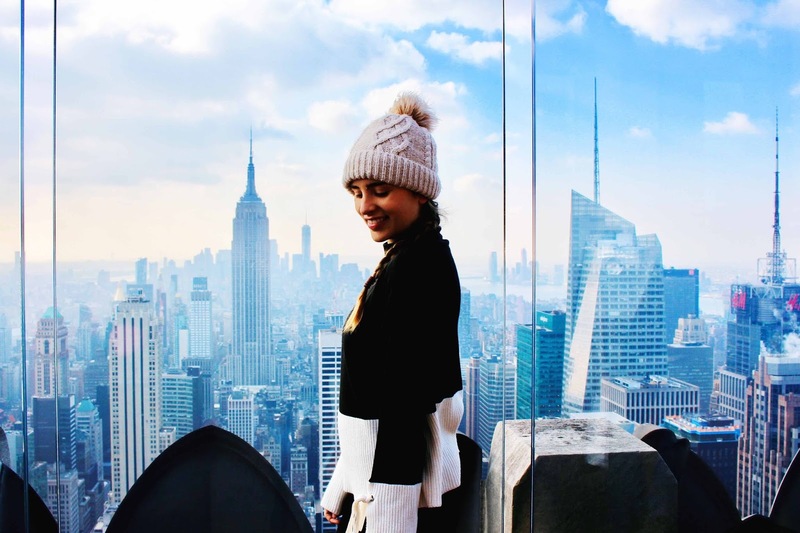 For years I have been wanting to go to New York City, the American dream per se. 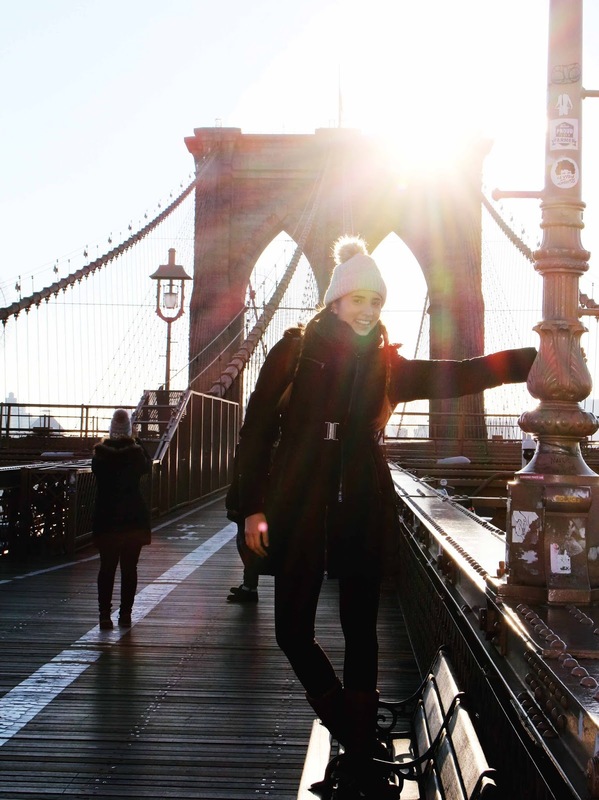 Walk across Brooklyn Bridge, admire the world-famous skyline from the Top of the Rock, vanish in the bright lights of Times Square, feel like Blair Waldorf and see the Breakfast at Tiffany's Apartment. 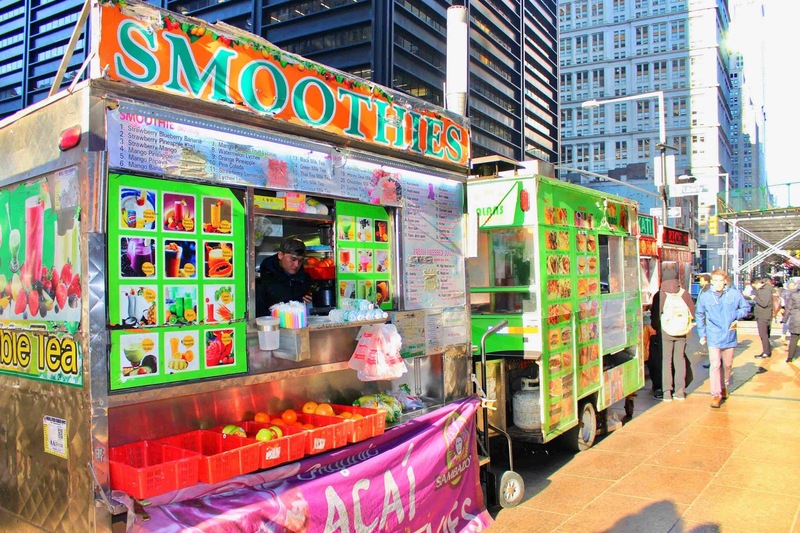 The list of must-dos in NYC is long. One trip to New York isn't enough anyway because I want to experience NYC in summer, autumn and around Christmas time.